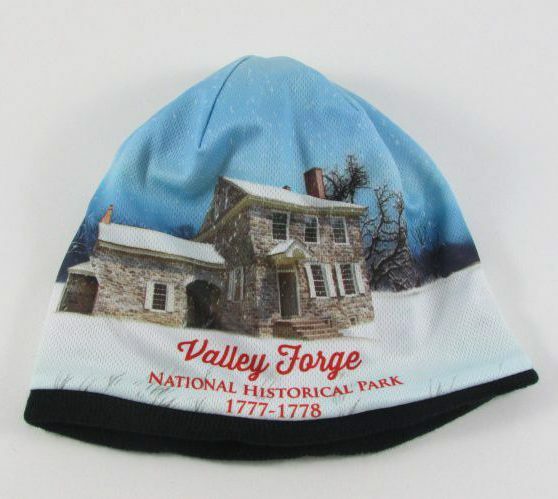 The Valley Forge beanie features an image of General Washington’s Headquarters. 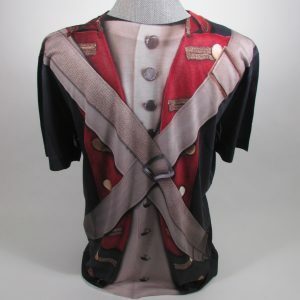 Exterior shell made of 100% polyester and interior lining is 100% acrylic. 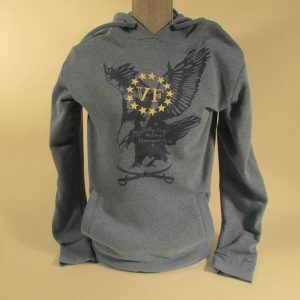 The Encampment Store is a non-profit 501 (c)3 cooperating association with the National Park Service whose mission is to provide support and assistance to the interpretive, educational, scientific and historical activities of Valley Forge National Historical Park. 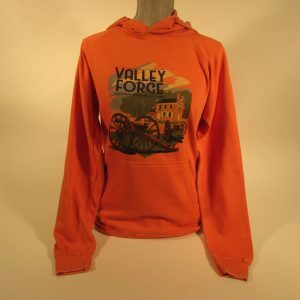 Join our email list for special offers and news about Park programs and events!